Zen Yoga – what is Zen Yoga? 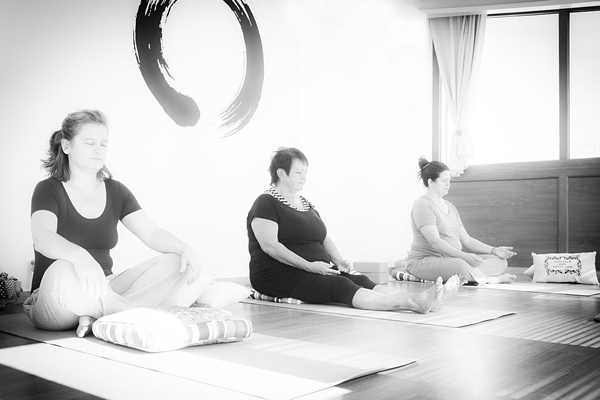 Zen Yoga combines elements of Taoist Yoga, Hatha Yoga and Qigong. Incorporating elements of traditional Chinese medicine in a life enhancing exploration. If it sounds like gobbledygook, don’t worry. Just give it a go! It’s a gentle and compassionate practice that will strengthen and increase your flexibility along with a whole host of other benefits. 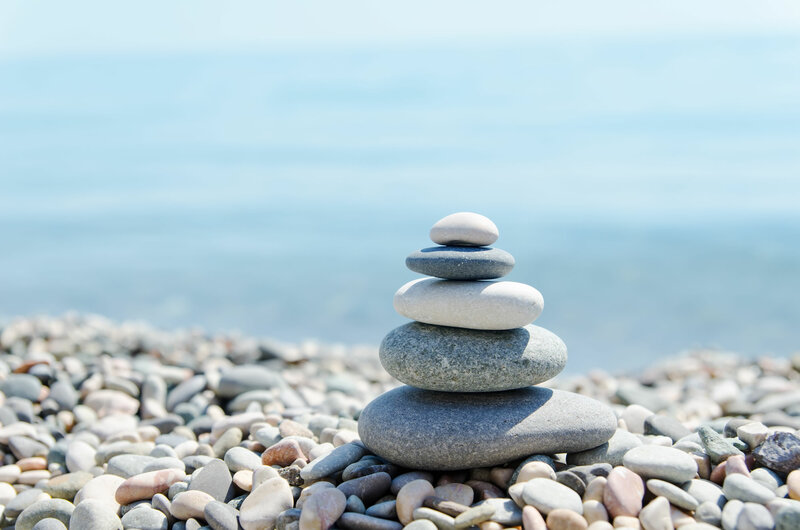 Basically, Zen Yoga involves simple breathing, movement and stretching exercises that are available to anyone regardless of age, fitness or health. There are 3 main principles underlying Zen Yoga: Alignment, energy and mindfulness. What on earth does that all mean? Alignment refers to physical alignment, an erect spine respecting its natural curves but with a sense of uplifting. In Zen Yoga we recognise that correct posture influences our state of mind and our energy. Energy refers to the Zen concept of our bodies being energetic systems. This energy, also known as ki can be built up and drained. It flows through our bodies in particular routes known as meridians. When we stretch our bodies during yoga practices, we stretch, open and unblock our energy routes and guide our energy in beneficial directions. This is done through intention, meaning that our energy is guided through our breath or through imagery or a focused attention. The idea is to open and energise our wellbeing energy circuits. It’s not necessary to have a deep understanding of this, even just considering it as a concept will help to transform the quality of your yoga practice. So put those together and we have our hearts and minds in the ‘now’. Put in more flowery terms it means the presence of a calm, alert, open, curious, steady but flexible, deliberate but judgement free attention to the action of the present moment. Sounds a little complicated. When we simply allow ourselves to exist in the present moment, freeing ourselves of the things that are not relevant to the present moment that’s when we are being mindful. Mindfulness too gets easier with practice. Once you get the hang of it, you’ll never look back. Although Zen Yoga’s origins are in Buddhism, at Out to Explore our practice is non-religious. Zen Yoga treats the body and mind as one integral body, aiming to enhance physical wellbeing and life satisfaction. So Zen Yoga is often accompanied by meditation practice, or Zazen. The word ‘meditation’ often inspires grimaces and uncomfortable memories of trying really hard not to think about anything. ‘I just can’t clear my mind to do it’ is the type of thing I hear frequently. 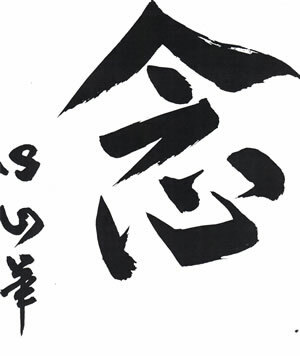 Zazen could be better described as ‘quiet abiding’. It’s simply not possible to stop thinking. The brain is constantly active. Some areas are more active when we are resting so the idea of stopping all that activity is unrealistic. Zazen aims to allow that activity to naturally go on but without any judgement, without becoming attached to the ideas, images, memories and thoughts that are constantly trundling through our minds, just letting them pass without getting involved with them. It’s a practice, and like any practice it becomes easier the more you do it. There has been research that suggests that this kind of ‘quiet abiding’ can actually alter some of the brains neural paths. It’s called neuroplasticity. What does that mean? It means that habitual thought processes or patterns can be changed. Your reactions to stress, physical or emotional, can be changed just through meditation or Zazen. There’s a whole bunch of good stuff that regular practice can lead to; reducing stress, increasing clarity, improved wellbeing and it can even alleviate depression. Definitely worth giving it a go! The Zen Yoga Studio is a calm and tranquil haven enjoying a spectacular panoramic view of the foot hills of Mount Skopos and the sea. It is fully equipped for year round use. 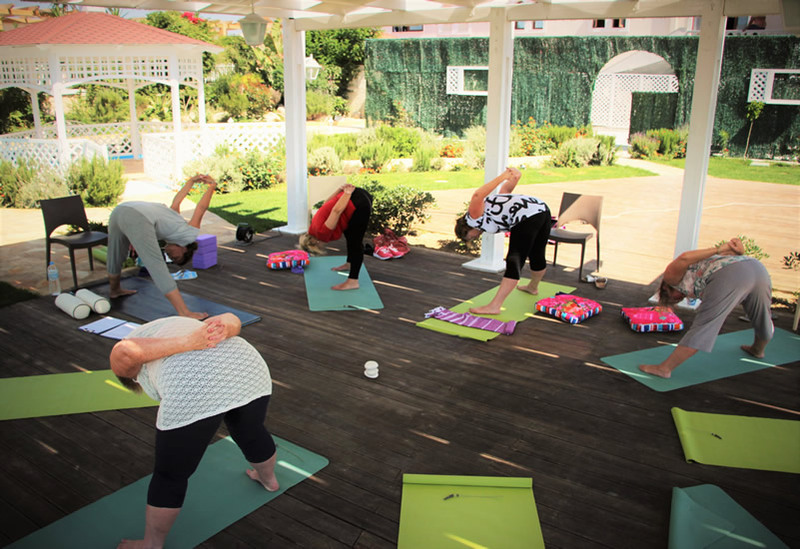 In the warmer months we alternate classes in the studio and outdoors, heading to beaches, gardens, olive groves, and cliff tops … wherever the spirit of exploration takes us to enjoy our practice. How much yoga you do is up to you but places are limited in the studio so it’s best to book ahead.